NEW car showrooms will be inundated with the latest and greatest over the coming months. Sales are tracking toward record levels and buyers are being lured with a raft of product at sharp prices. 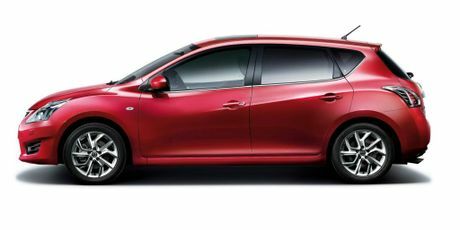 Nissan's Pulsar, as well as the updated Toyota RAV4, but strap yourself in for more. Three heavy hitters will arrive in April. Ford will introduce its much-anticipated Kuga that now starts at a lower price point in a booming SUV market. Things are also about to hot up in the small car market - a segment which accounts for one in four new car sales. Kia is about to release its updated Cerato small sedan, while Volkswagen is poised to take the wraps off the Golf 7 which has received rave reviews overseas. There will be no slowing in May. 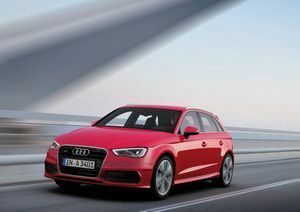 Premium carmaker Audi will launch its larger and lighter A3 Sportback prices from $35,600 and Mitsubishi will also release its plug-in hybrid version of the Outlander SUV. 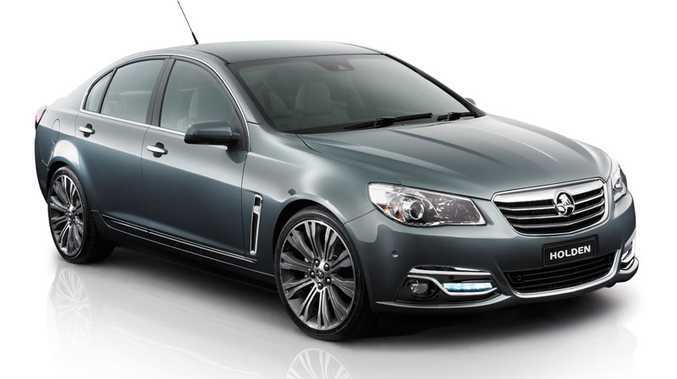 But the most anticipated launch for the month, and the year, will be the VF Commodore. 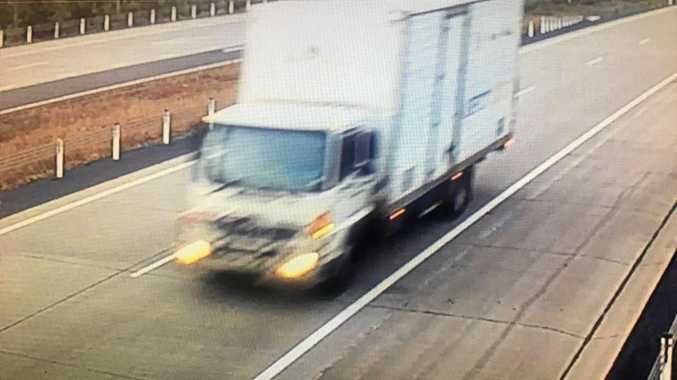 While we have already seen pre-production versions of the SS and Calais-V, Holden will finally reveal its full range - which is likely to be trimmed down from what we've seen previously. The remainder of the year is also busy, with some of the highlights including the mid-size Holden Malibu (to replace the Epica), Nissan will have a diesel version of the Dualis, a hatch derivative of the Pulsar as well as its quirky Juke crossover. There will also be a groovy new Renault Clio, Kia will update its Optima while Australia's best-selling car, the Mazda3, will also be updated. The new Nissan Pulsar Hatch.